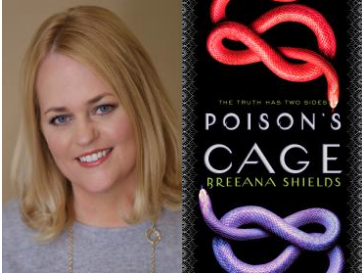 The author events start out on a healthy note - hidden powers of healing and healthy food, but take a drastic turn with murdering supernaturals and finish up with a positive story for children. Third Place Books, Town Center Lake Forest Park, Ballinger and Bothell Way. 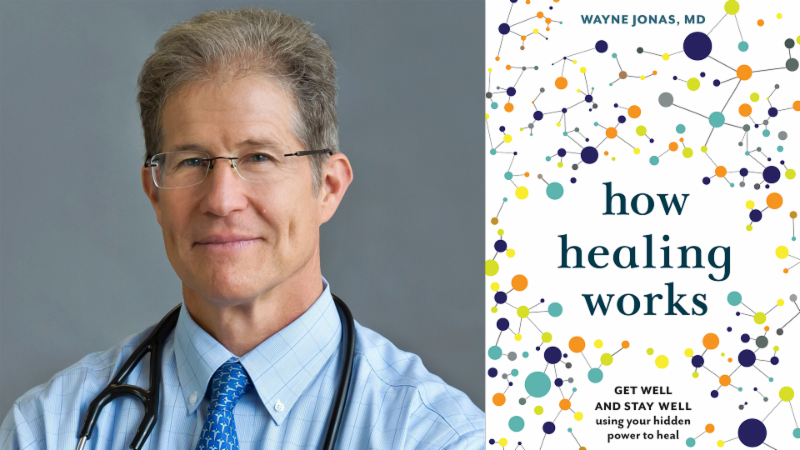 Drawing on forty years of research and patient care, Dr. Wayne Jonas lays out a revolutionary new way to approach injury, illness, and wellness. 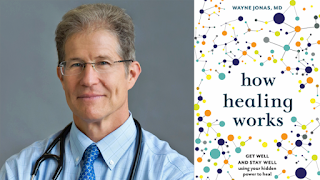 He explains how eighty percent of healing occurs organically and how to activate the healing process. 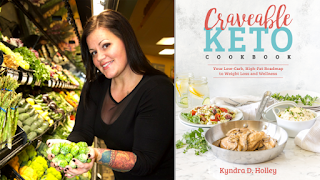 The master behind the wildly popular food blog Peace, Love and Low Carb, brings together food, fun, and feeling fantastic with more than 130 healthy, low-carb versions of your favorite, most craveable dishes. Whether your goal is to lose weight loss, improve a health condition, or to simply find food freedom, Kyndra’s here to help! Iyla and Marinda have killed many men together as duo of seductress and final, poisonous kiss. Now they understand who the real enemy is—the Snake King—and together they can take him down. Both girls have felt as though they were living a lie in the past, and each has something—or someone—to lose. In Poison's Kiss, Marinda pulled a dangerous thread. In this sequel, it hurtles to a heart-pounding conclusion. 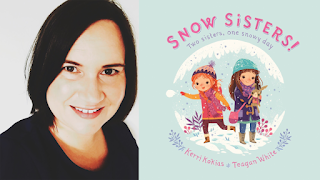 Join us for a special storytime with Kerri Kokias, author of the debut picture book Snow Sisters! 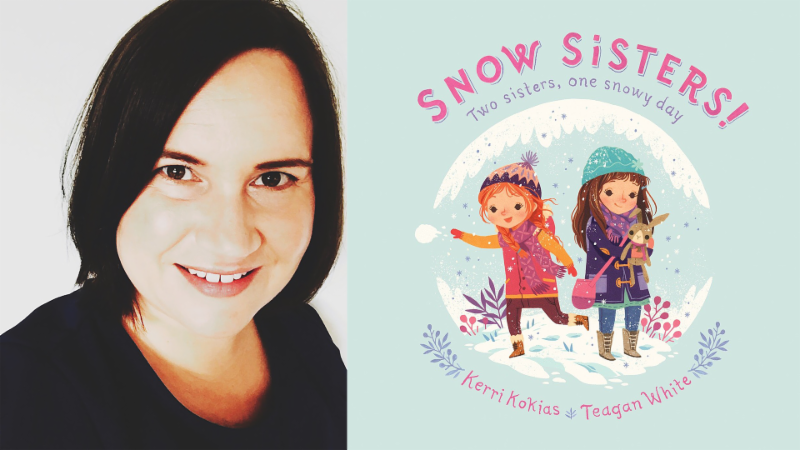 Just like snowflakes, no two sisters are alike, but that doesn't mean they can’t work together to make the perfect snow day! A heartwarming sibling story from the illustrator of That’s Me Loving You.